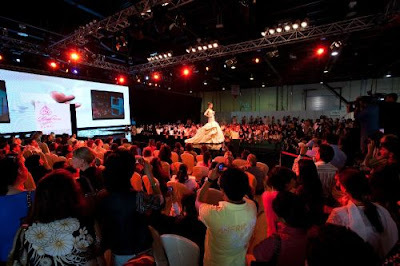 The Bride Show Dubai is days away from opening its doors to fiancés and fashionistas alike and this year the four day wedding extravaganza has been revamped and includes an exclusive Fashion Avenue of international brands. Wedding retailers from Italy, France, Morocco, Romania, India, Thailand, the UK and USA will fly into Dubai to meet brides to be and their families and showcase their finest bridal gowns and accessories. Visitors will have an exclusive opportunity to browse designs from The Italian Wedding, Julien Mattion and Curti, all from Italy, as well as French brands Farage, Promincor and La Maison Saouli. 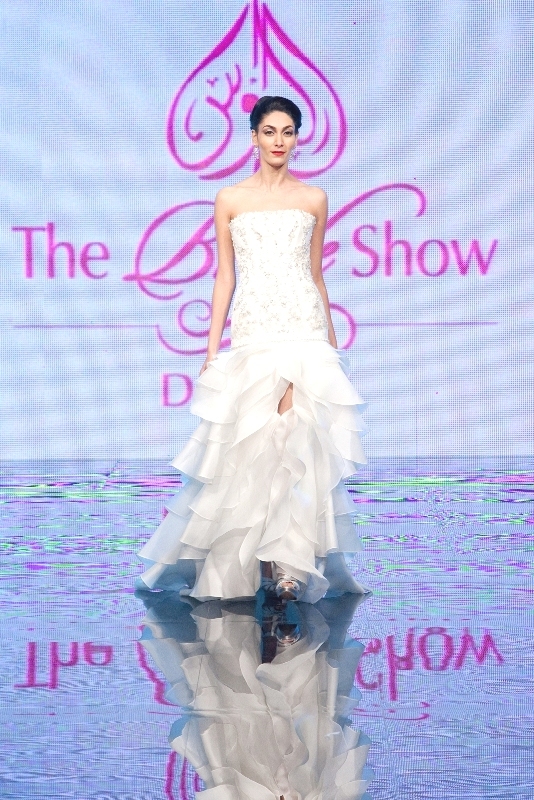 As the tastes and trends of Middle Eastern women continue to be influenced by Western style, this new platform of international design is sure to be one of the most popular features of The Bride Show Dubai this year, offering an exclusive opportunity to purchase Bridal Dress not readily available in the region. The daily fashion shows – the only runway exhibitions open to members of the public – will see many international brands share the stage with emerging and established design talent from the Middle East including Dan Couture and Designers Empire.